Candylab Toys was born out of the desire to revive the glamourous ’60s American modernist vibe. 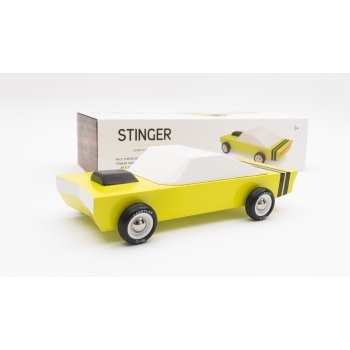 The vintage and nostalgic design of these ultimately cool toy cars… The big support from backers from all over the world turned their Kickstarter project finally into reality. And we can assure, these modern vintage cars are not only for kids! 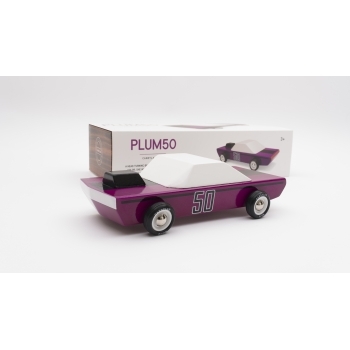 The Plum 50 is a real beauty. With the flamboyant purple colour with the black stripe and the striking hood air intake makes the car an absolute eyecatcher. 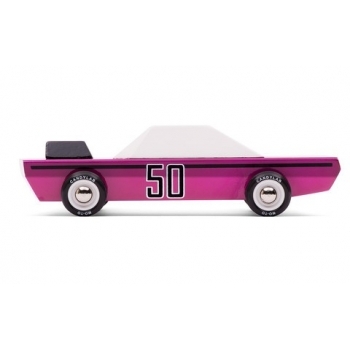 Kids as well as Daddies will love to play with this vintage design-inspired wooden toy. The Stinger has a very special body shape, with a recognizable striped rear and hood air intake. 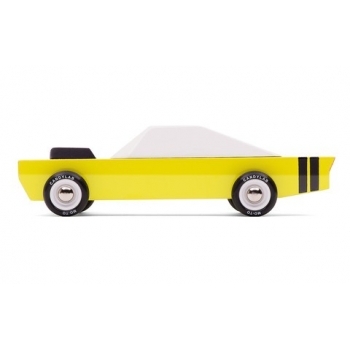 Kids as well as Daddies will love to play with this vintage design-inspired wooden toy. 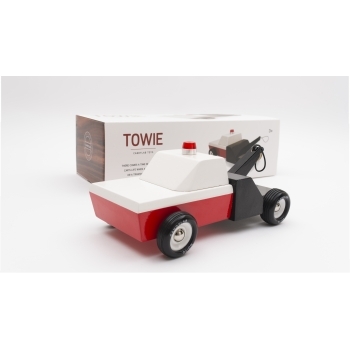 The Towie will come to help in any situation. It hooks to the underbelly button that all cars have, except Police and Firechief. 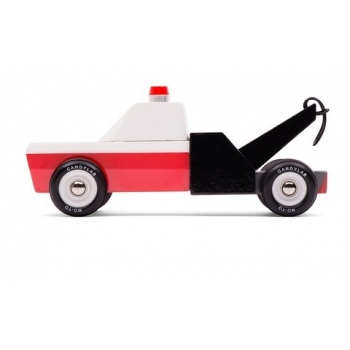 Kids as well as Daddies will love to play with this vintage design-inspired wooden toy.